“Jack Frost” is 2 years old and he has a sister named “Winter Rose” and loves to steal her toys and his favorite toys are the ones that squeak. His favorite treats are the Little Jacks training treats. He loves to walk his owner to the wood and back constantly. 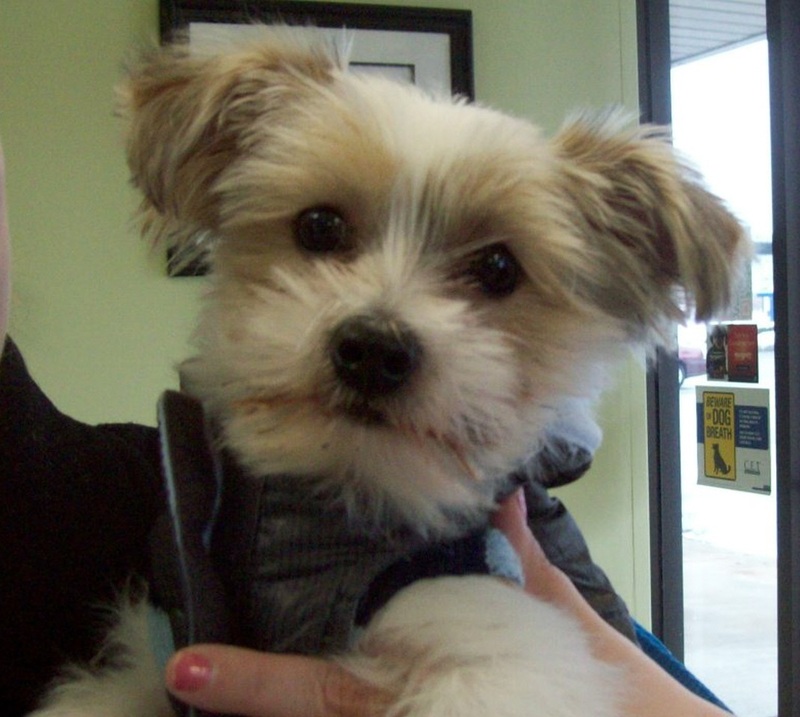 “Jack” loves to play but will also sit back and relax with his dad while he watches TV and plays video games. He is their perfect little boy.